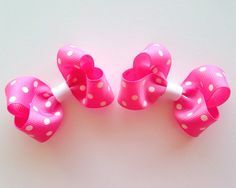 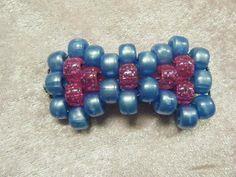 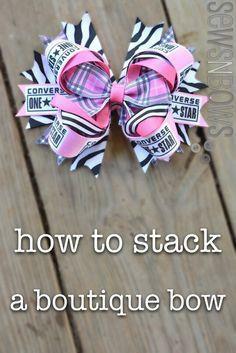 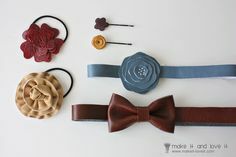 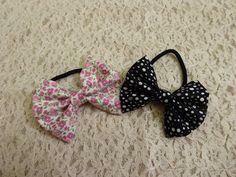 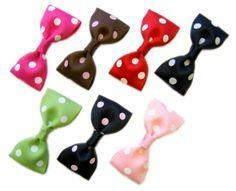 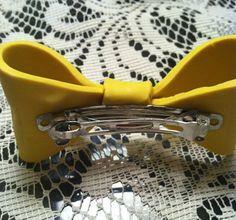 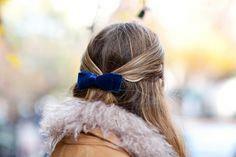 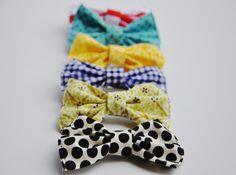 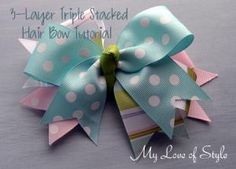 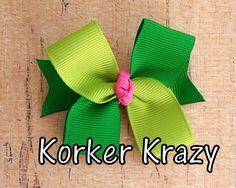 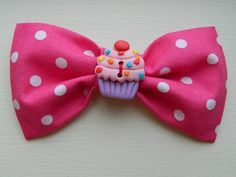 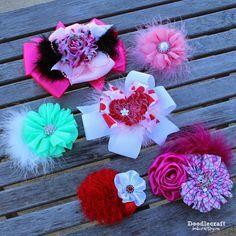 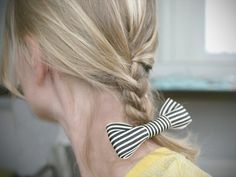 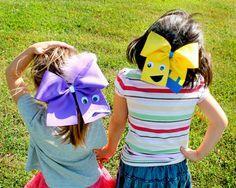 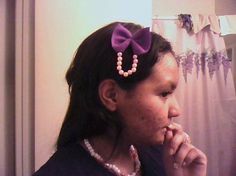 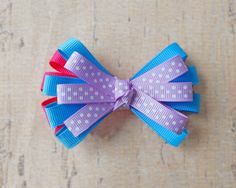 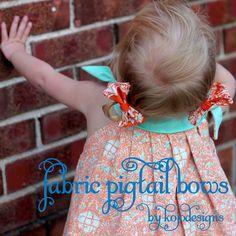 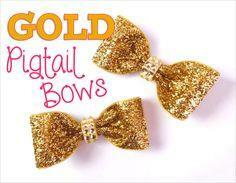 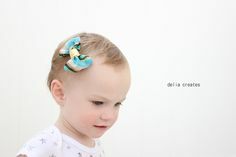 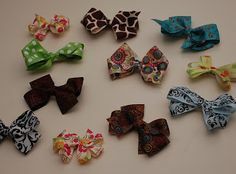 Bows, clips and barrettes are inexpensive and fun accessories that are quick and easy to make. 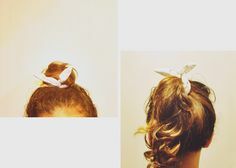 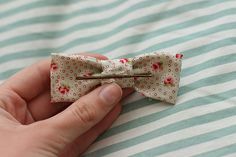 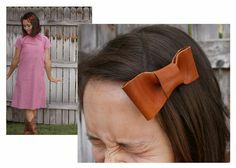 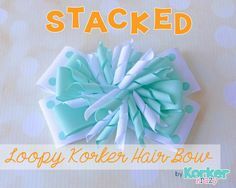 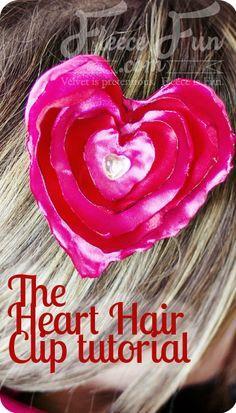 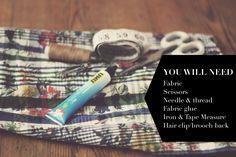 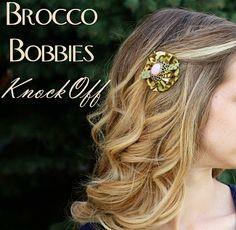 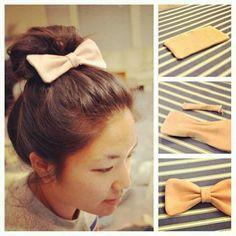 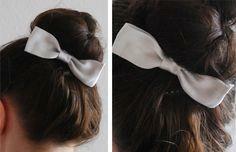 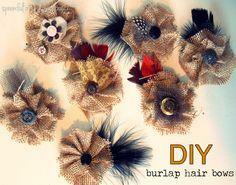 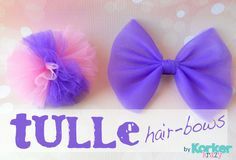 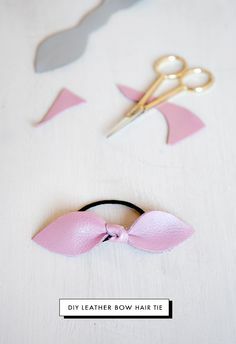 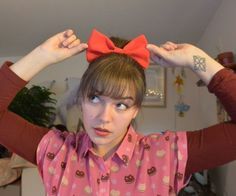 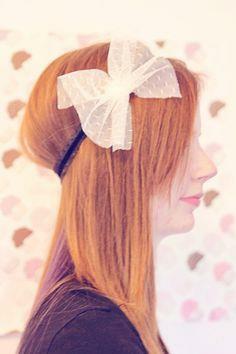 Make a wardrobe of hair accessories in an afternoon with free instructions on how to make hair bows. 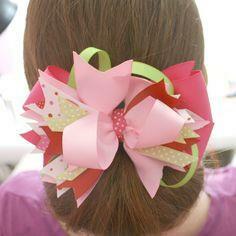 Holiday themed clips are fun and festive for the little girl in your life. 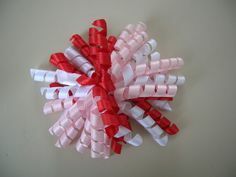 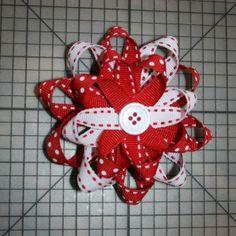 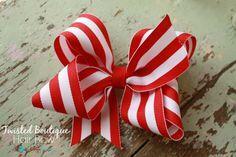 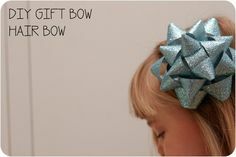 Make special Christmas, Thanksgiving, Halloween and Easter bows ribbon, scissors and a glue gun. 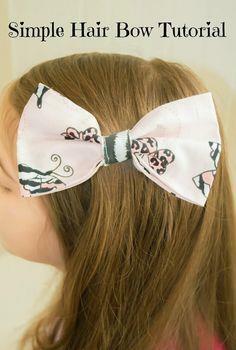 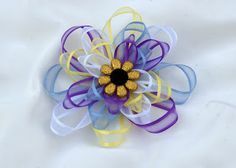 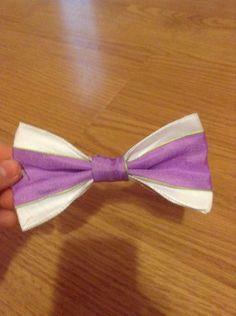 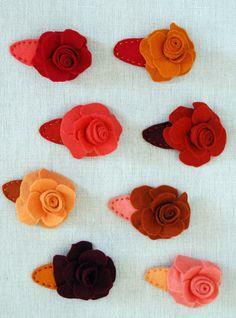 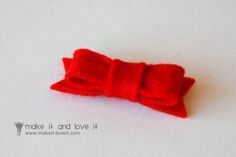 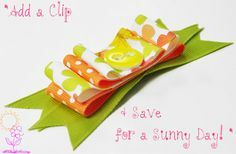 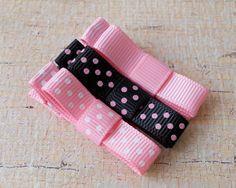 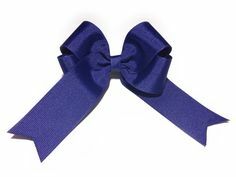 Use satin, grosgrain or velvet ribbons to make simple clips and barrettes special. 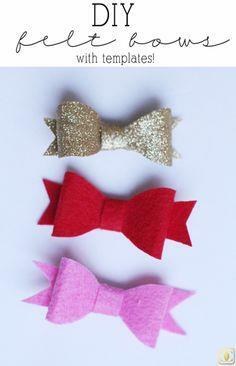 Add glitter, beads or tiny plastic ornaments to finish the piece and wait for the smiles to appear. 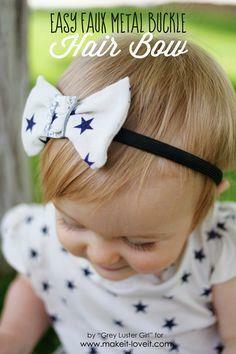 Your little girl will feel like a movie star. 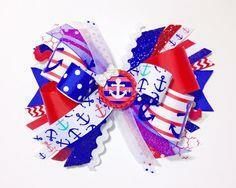 Red White & Blue Anchor Explosion! 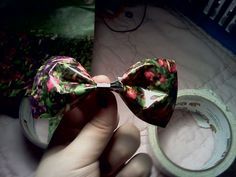 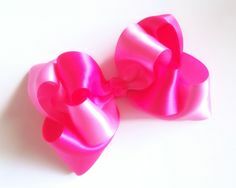 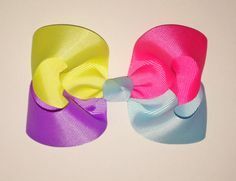 Double Stacked Twisted Satin bow! 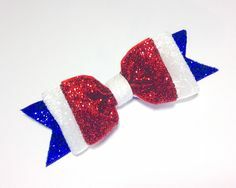 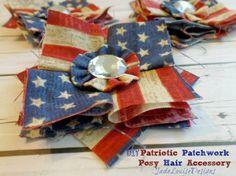 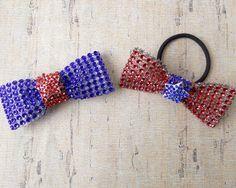 Easy 4th of July glitter hair bow! 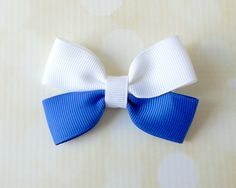 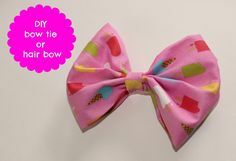 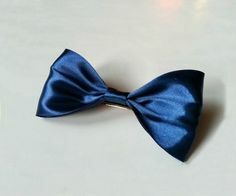 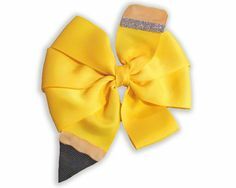 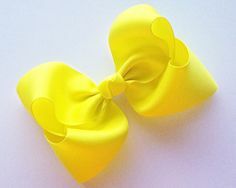 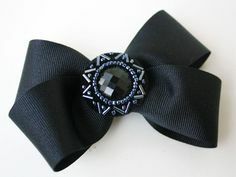 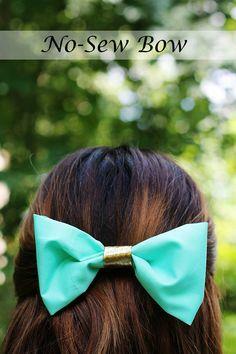 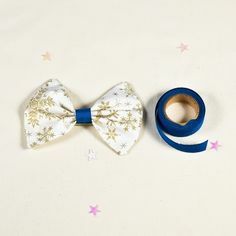 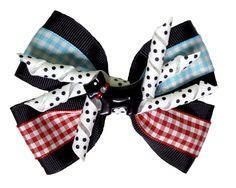 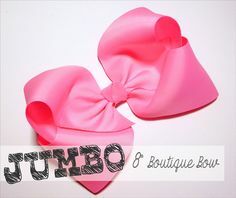 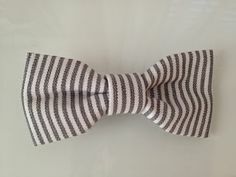 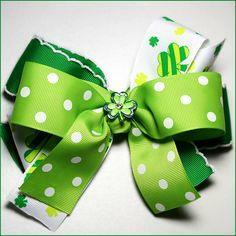 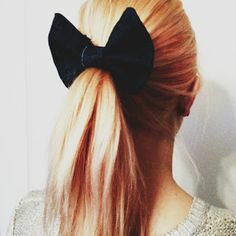 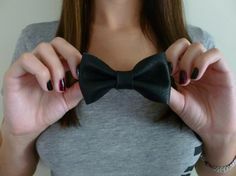 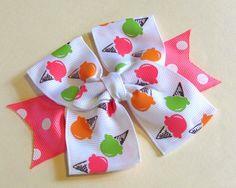 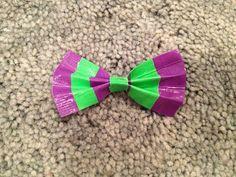 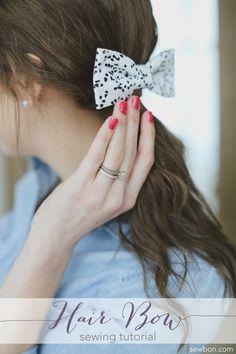 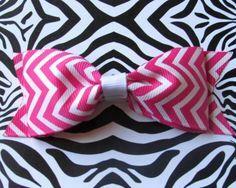 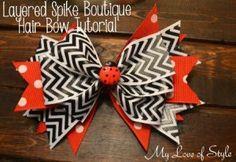 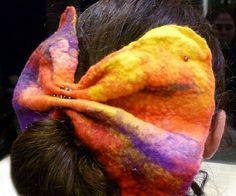 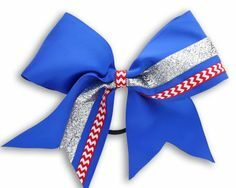 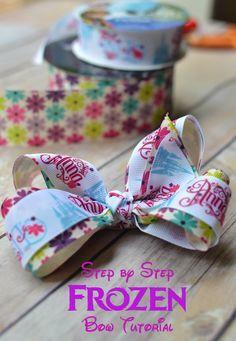 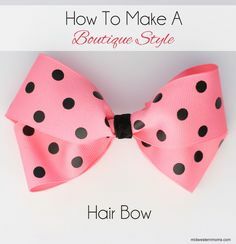 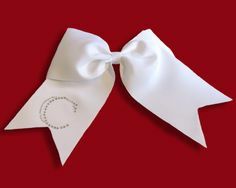 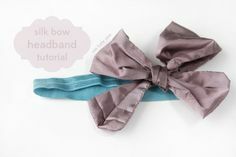 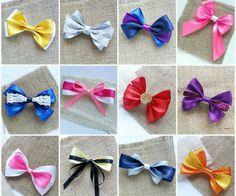 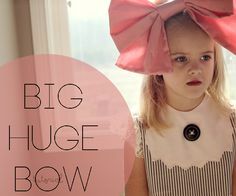 Easy 4 color boutique bow!